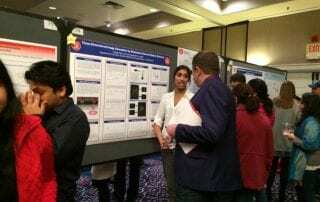 The best in SMU undergraduate and graduate research work was on full display at Research Day in the Hughes Trigg Student Center. Vulcanologist James E. Quick, SMU’s associate vice president for research and dean of Graduate Studies is quoted for his expertise in the magazine National Geographic. SMU graduate and undergraduate students presented their research to the SMU community at the University's Research Day 2016 on Feb. 10. 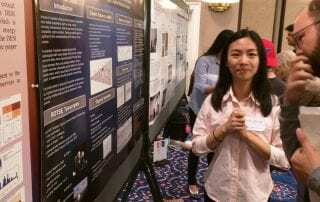 Sponsored by the Office of Research and Graduate Studies, the research spanned more than 20 different fields from schools across campus. There’s nothing subtle about the story told by the rocks in northern Italy’s Sesia Valley. Evidence of ancient volcanic activity is all around, says geologist and volcanologist James Quick, Southern Methodist University, Dallas. 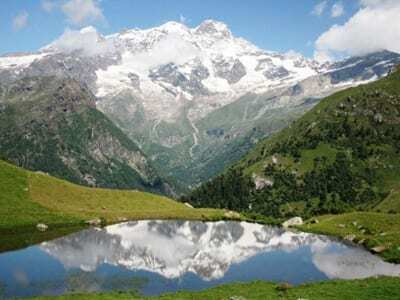 But the full story is much less obvious, said Quick, who led an international team that in 2009 announced they had discovered a 282-million-year-old fossil supervolcano in Sesia Valley. 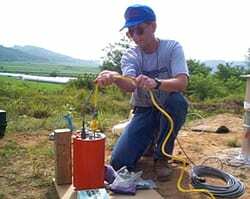 SMU seismologist Brian Stump has been named an American Association for the Advancement of Science (AAAS) Fellow for distinguished contributions to his field, particularly in the area of seismic monitoring in support of the Comprehensive Nuclear-Test-Ban Treaty. AAAS is the world’s largest general scientific society and publisher of the journal Science. Stump, Albritton Chair of Geological Sciences in the Huffington Department of Earth Sciences in SMU’s Dedman College, is the fifth professor at SMU recognized as an AAAS Fellow. Vulcanologist James E. Quick, SMU’s associate vice president for research and dean of Graduate Studies, has been named a Fellow of the American Association for the Advancement of Science. AAAS is the world’s largest general scientific society and publisher of the journal Science. Quick is the fourth professor at Southern Methodist University recognized with the prestigious honor. “It is a rare event that geology is a catalyst of public cooperation and celebration,” says SMU geologist and volcano expert James E. Quick. 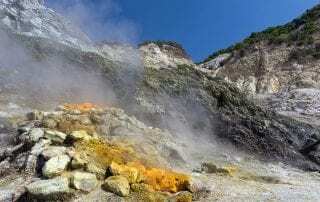 The new Sesia-Val Grande Geopark is an example of just that, says Quick, whose international team in 2009 discovered a fossil supervolcano that now sits at the heart of the new geopark. The discovery sparked worldwide scientific interest and a regional geotourism industry. 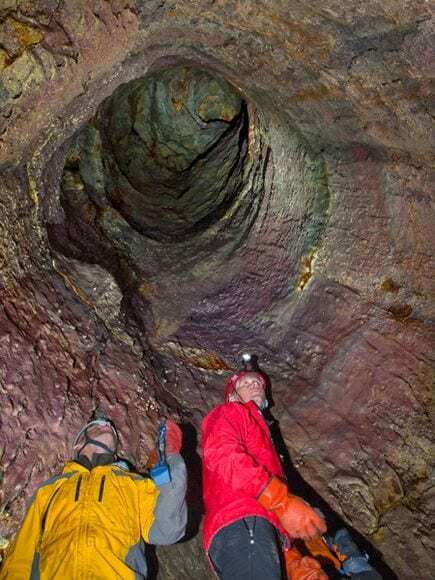 Science journalist Ker Than writes on the April 8 Daily News blog of National Geographic about the first-ever scientific expedition into a volcanic magma chamber, citing analysis from SMU volcanologist James E. Quick, a professor in the Huffington Department of Earth Sciences. Quick, who was not part of the expedition, said, the magma channels the team discovered appear to be "beautiful textbook examples of how magma can be transported laterally in the Earth's surface and stored in shallow chambers." "Magma chambers supply the molten rock that oozes or bursts onto the Earth's surface during an eruption," wrote Than.